On March 1, Professor Kim Hodong of the Department of Asian History and Professor Song Hokeun of the Department of Sociology were appointed as distinguished professors. These prestigious appointments were made in light of their outstanding academic achievements and contributions to Korean society. Professor Kim Hodong is a world-renowned scholar whose expertise lies in the history of Central Asia. He has an extensive understanding of the languages and historical materials native to the region. He is credited with leading a paradigm shift in understanding the relationship between the Mongol Empire and the Goryeo dynasty (918-1392), and is known for authoring the first translation of The Travels of Marco Polo into Korean. Professor Song Hokeun specializes in the mechanisms of Korean democracy and social welfare. His institutional approach to political sociology has inspired novel solutions to labor and inequality issues. He is also a prominent columnist, providing insight to the public on various aspects of society. 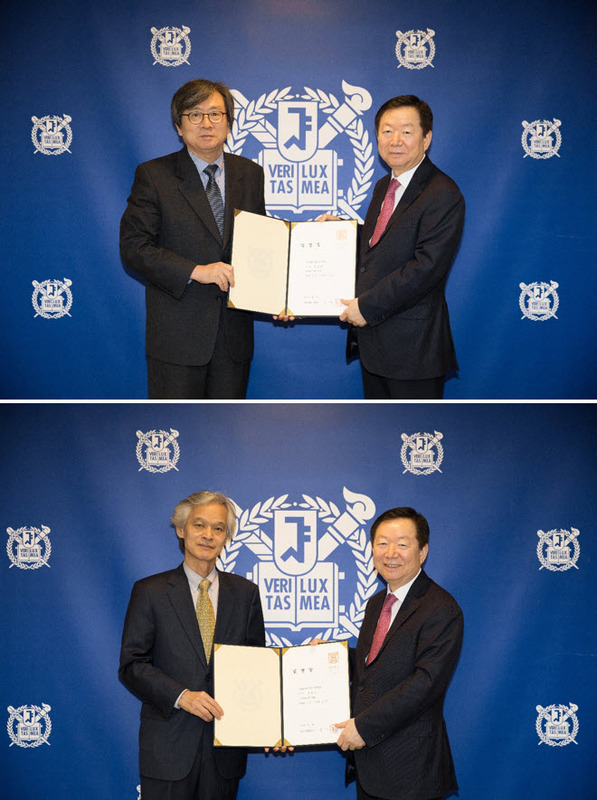 With these appointments, six professors now hold the honorable title of distinguished professor at SNU, the other four being Noh Taewon (Department of Physics and Astronomy), Kim V. Narry (Department of Biological Sciences), Jeong Deog-kyoon (Department of Electrical and Computer Engineering), and Hyeon Taeghwan (Department of Chemical and Biological Engineering).